I don’t mean the kind that you see on the stage, where they are sawing people in half, or making them disappear. I’m talking about a different kind of magic. This kind of magic makes you feel good on the inside. It’s an internal sort of magic, that fills up your heart like a hug from a loved one. It’s the feeling you get when your walking to the beach and you find a kindness rock. You reach down to pick it up, not really knowing what it is. But then suddenly you see it’s been painted, and there’s a beautiful message on it. You smile, knowing immediately that kindness has just found its way into your heart. You get a warm fuzzy feeling, that seems to fill you from the inside out. You know that’s it’s not a coincidence that you found the rock, because you don’t believe in those. It was meant to be for you, and now you get to hide it for someone else to find. Your immediately filled with loving feelings, and you can’t wait to tell your family about it. If you didn’t know by now, clearly this story is about me and the magic that I found. But what you didn’t know, is that I haven’t always believed in magic. If I would have walked past that rock 10 years ago, I wouldn’t have even probably noticed it. I would have been anywhere but there. And even if I did actually see it, I would have probably just walked right by it, or I might have even kicked it! Made me believe in magic again? I ran away from my past for so long, that I couldn’t run from it anymore. The parts of my life that hurt me so much, needed healing. And there’s still even more growing and healing that needs to occur in my heart, But I’m ready for it. Learning to open your heart again, after it’s been hurt so many times is a very scary thing. And even, still today I’m challenged by my spouse, and my children. My life is far from perfect, but the magic that has occurred is way more powerful than any of the pain that held me hostage. 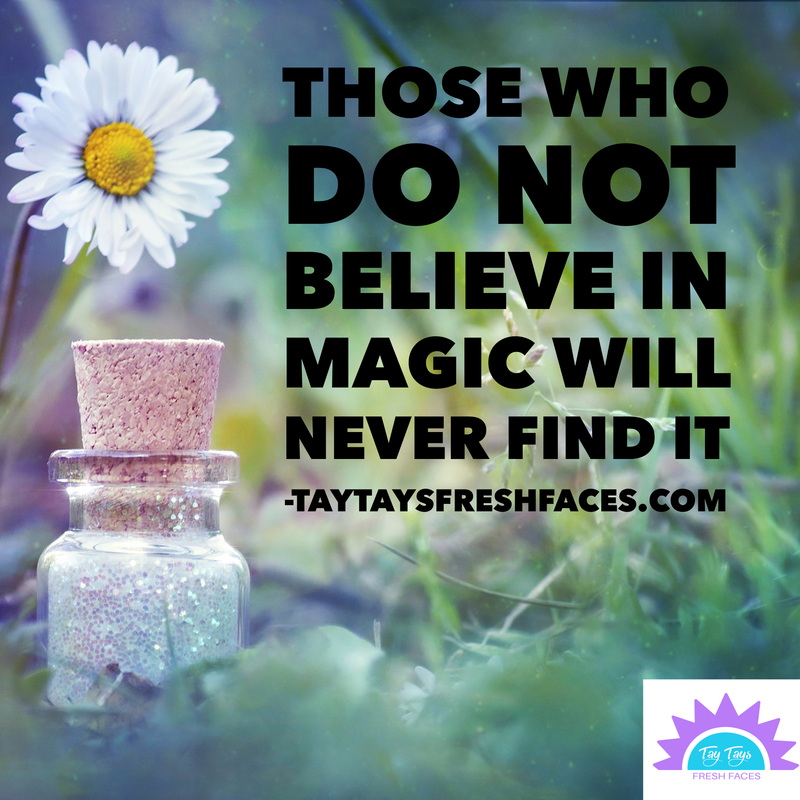 You have the ability to find, create, and see the magic in your life⭐️ if you’re willing to open your eyes! Do you know who you are spiritually?